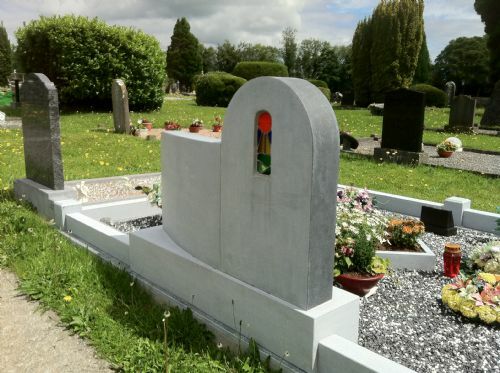 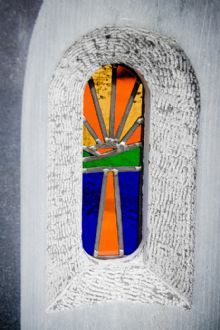 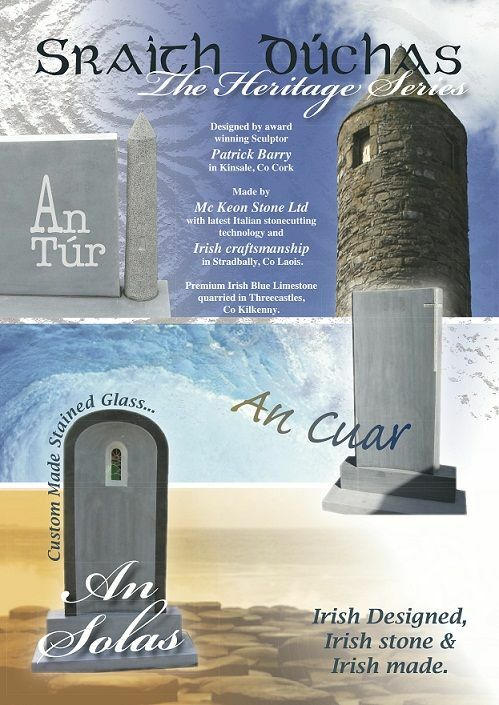 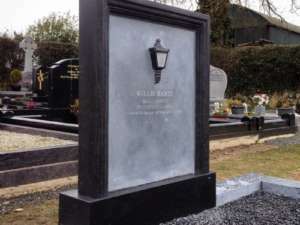 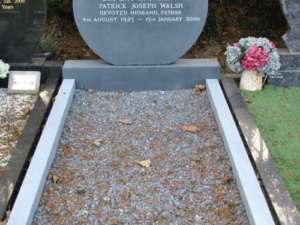 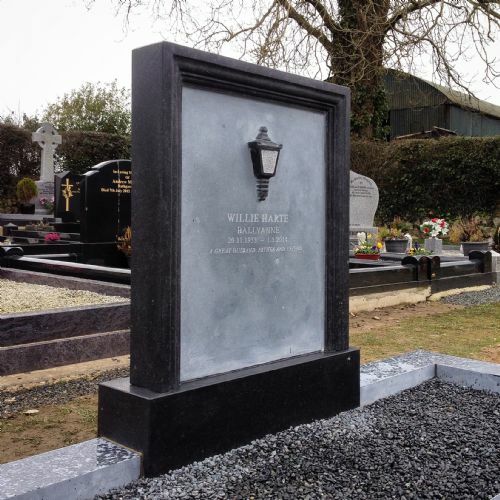 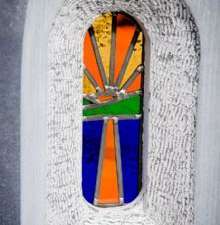 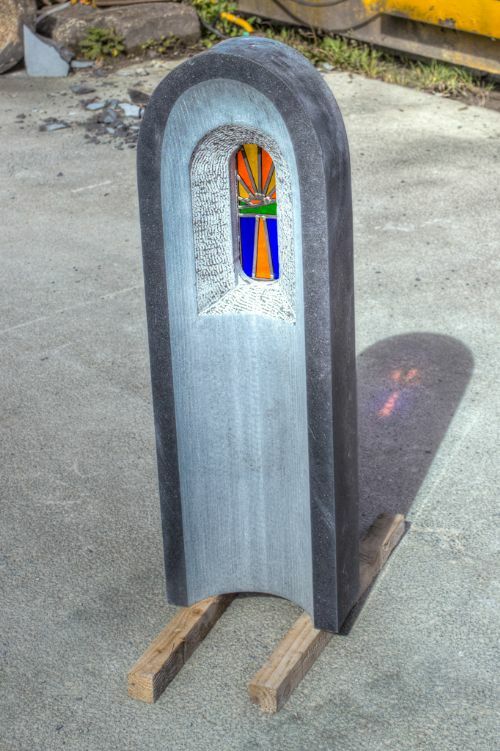 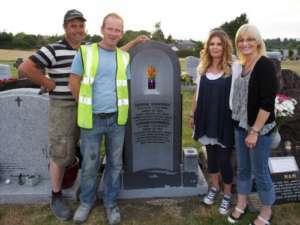 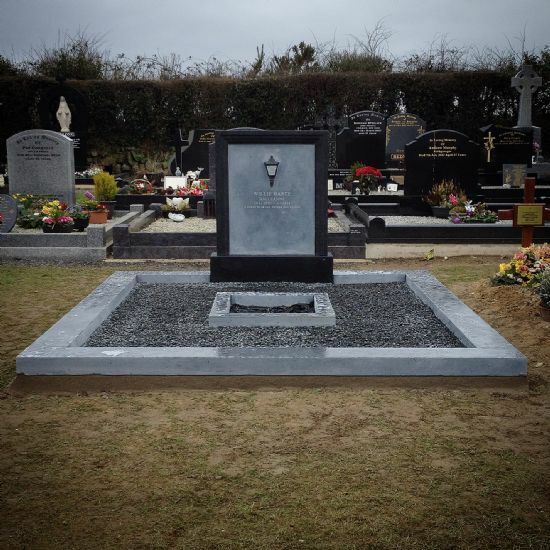 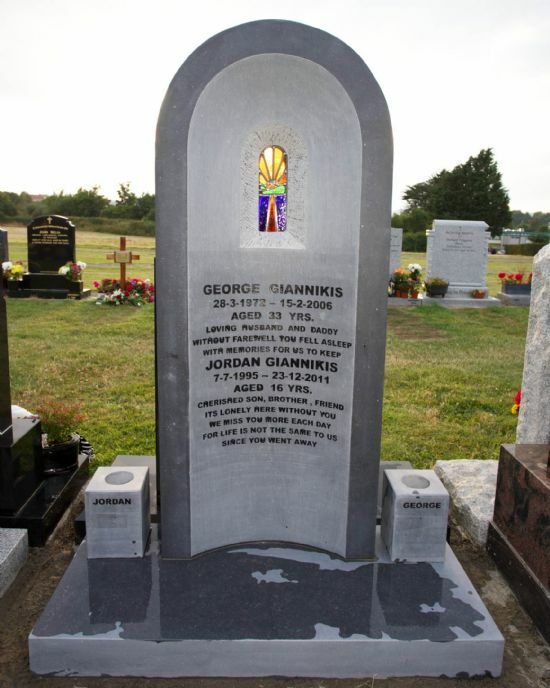 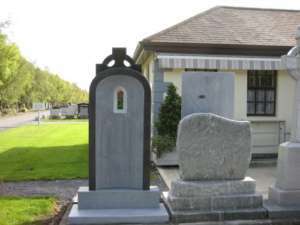 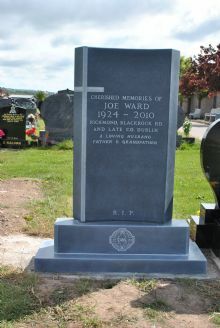 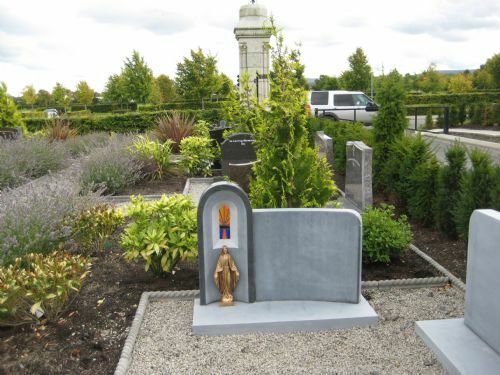 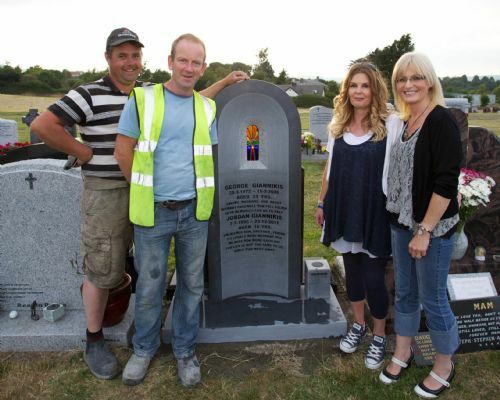 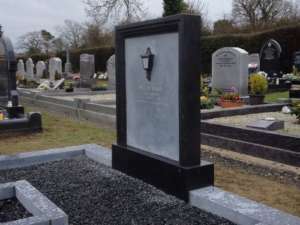 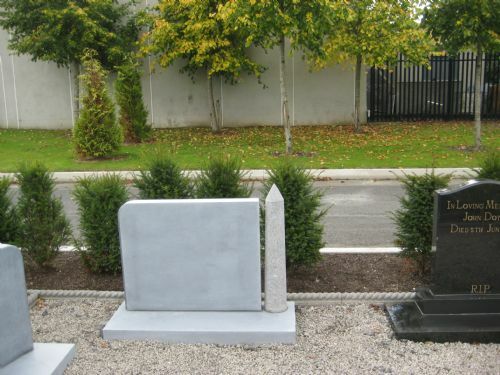 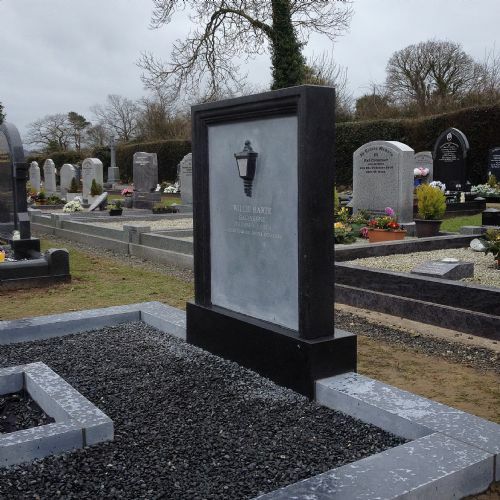 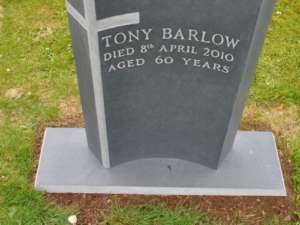 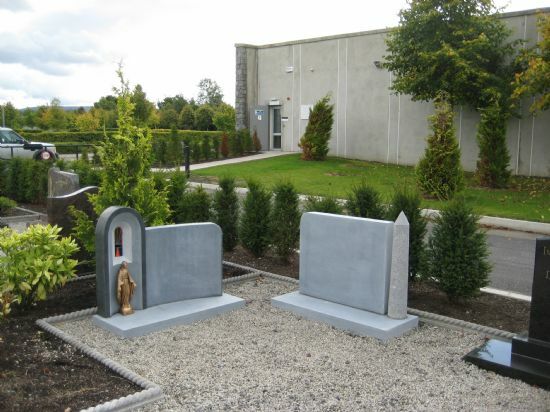 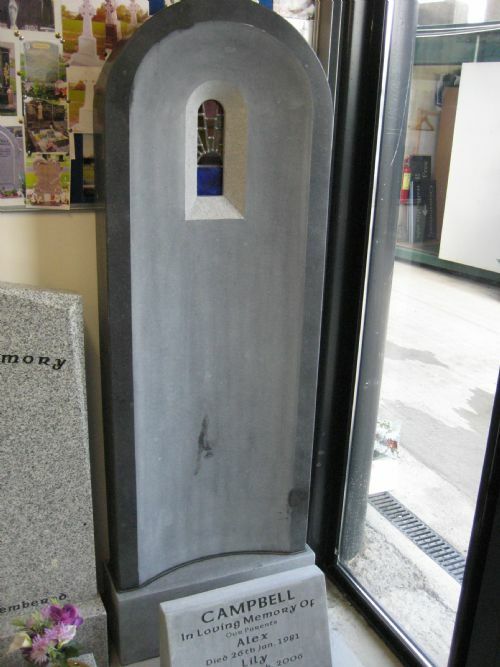 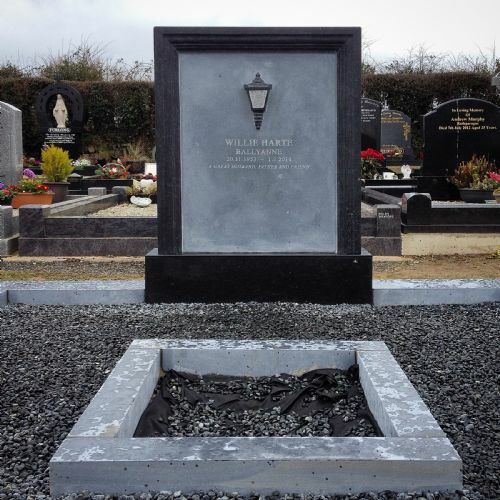 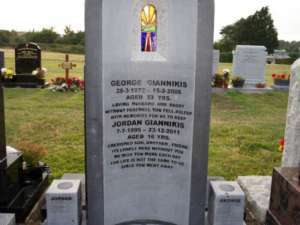 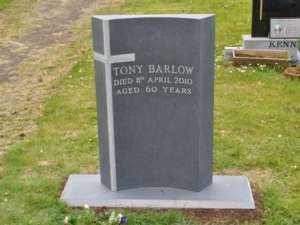 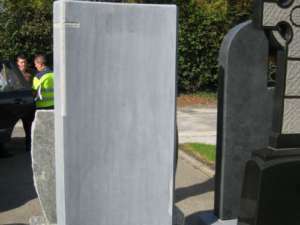 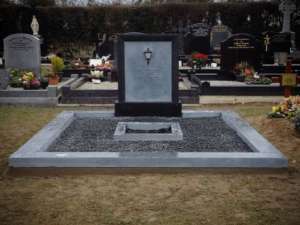 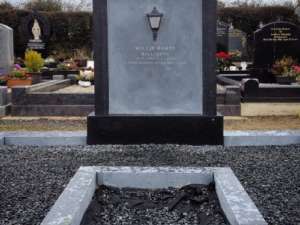 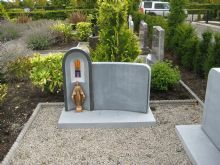 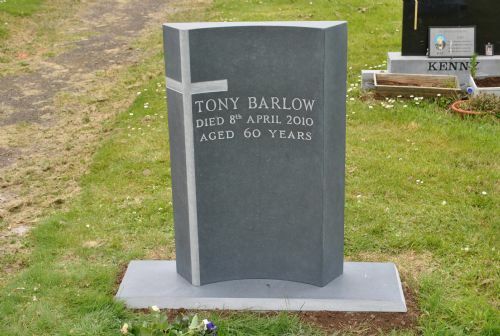 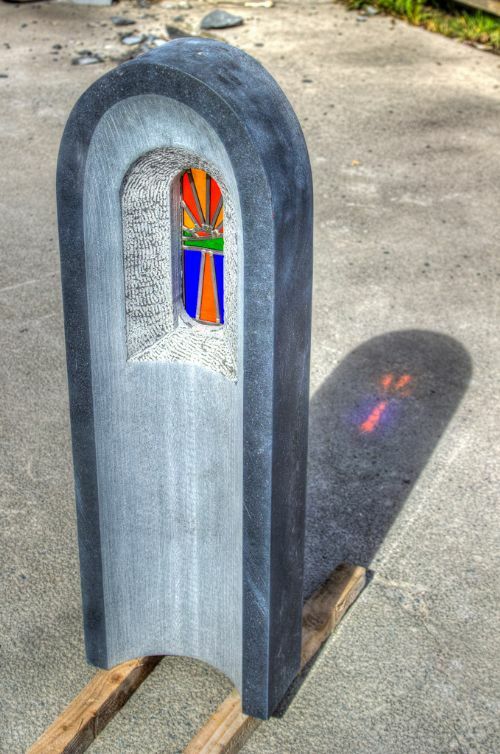 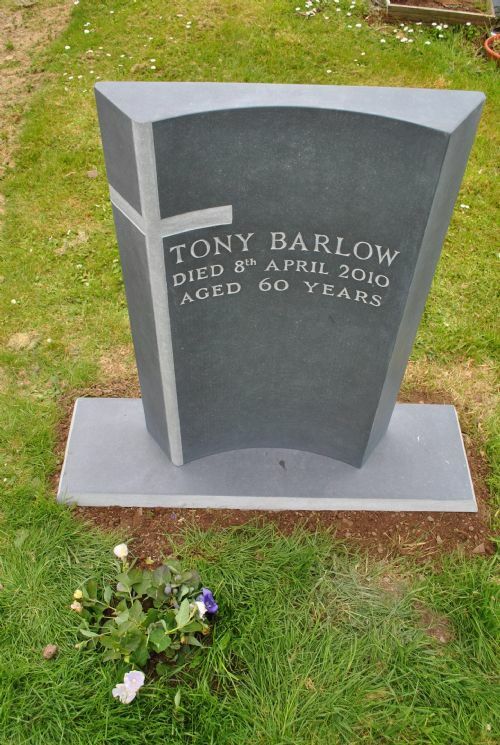 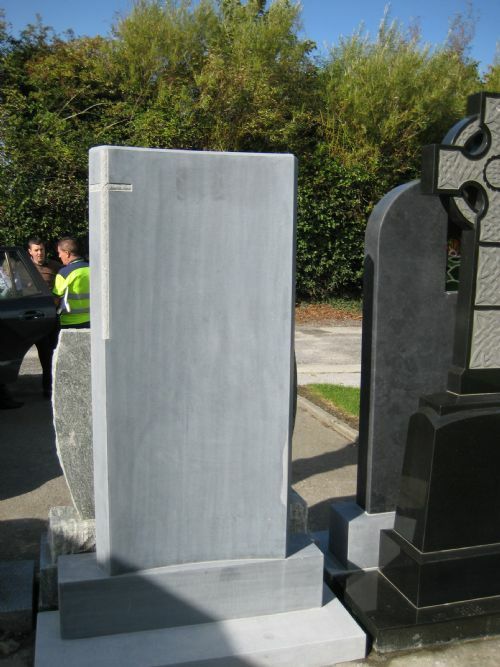 Using our monumental grade limestone , we have a sculptor designed range of headstones. 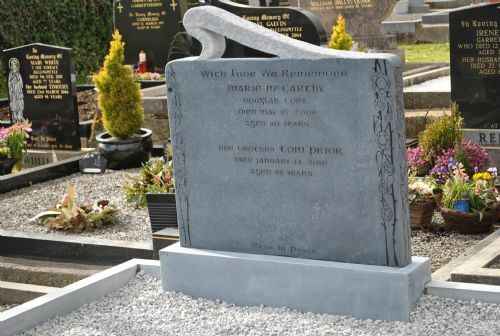 We are maintaining a centuries old tradition of stonecutting and carving monuments in our Stradbally yard. 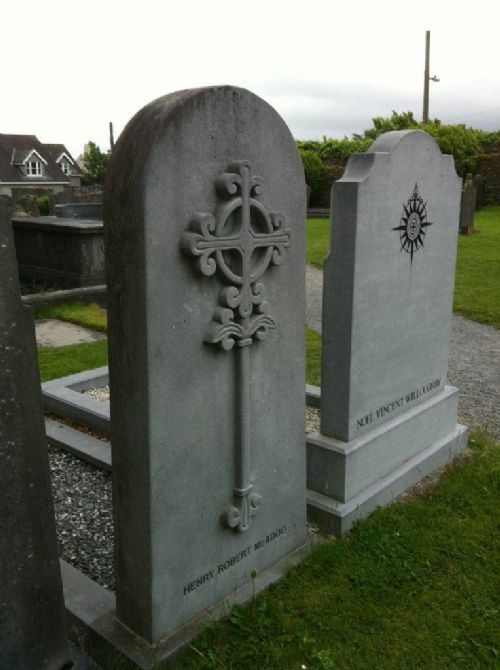 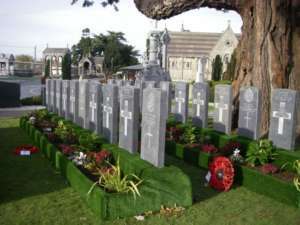 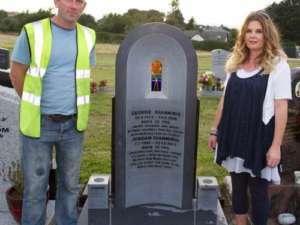 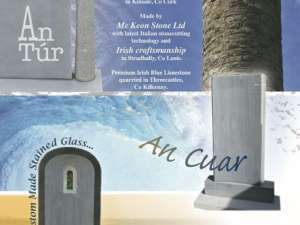 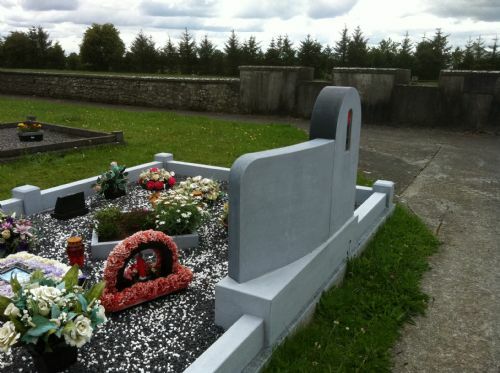 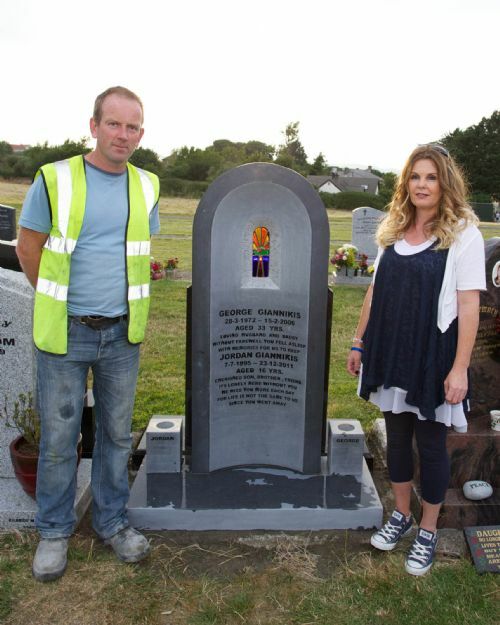 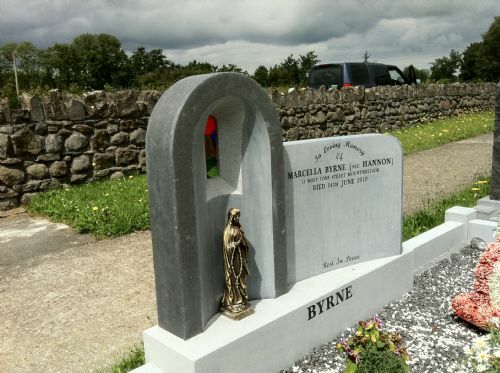 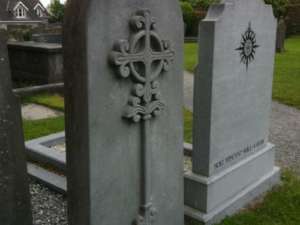 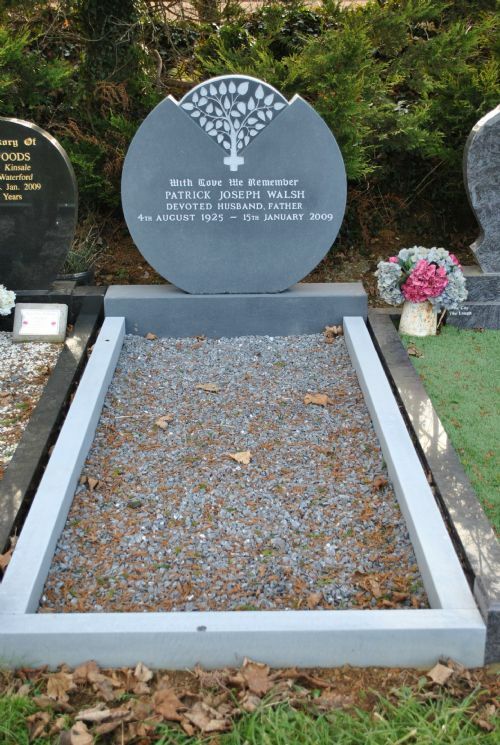 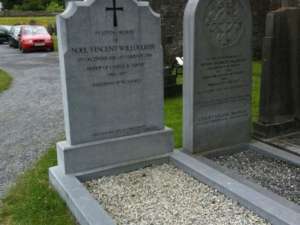 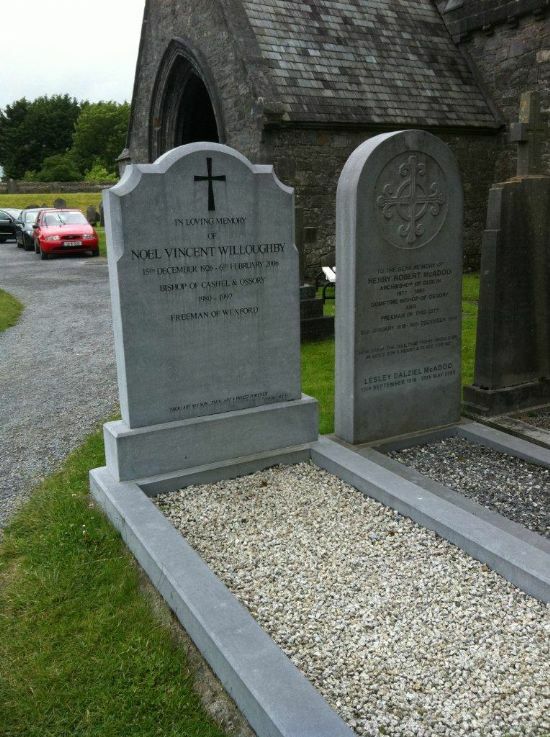 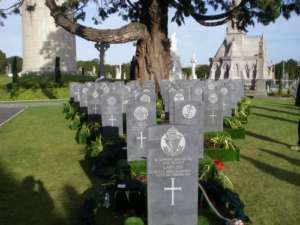 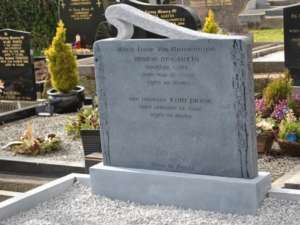 Our headstones are 100% Irish. 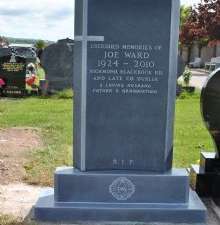 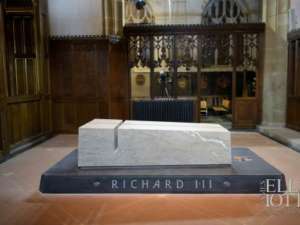 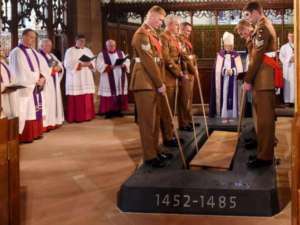 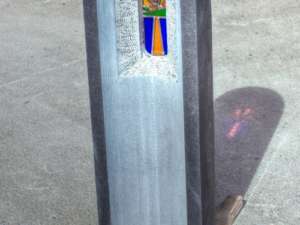 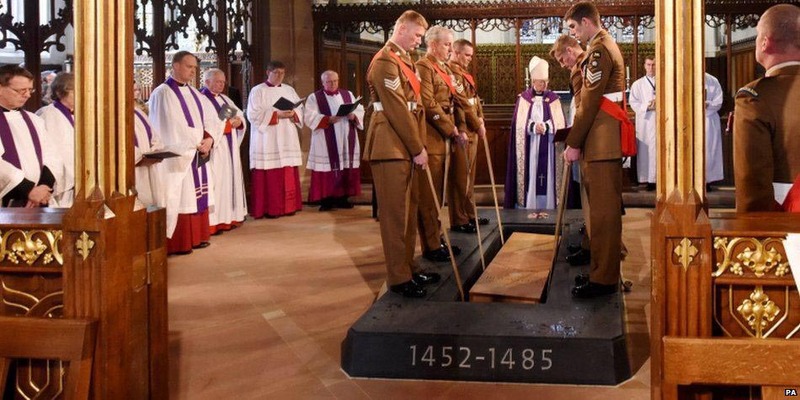 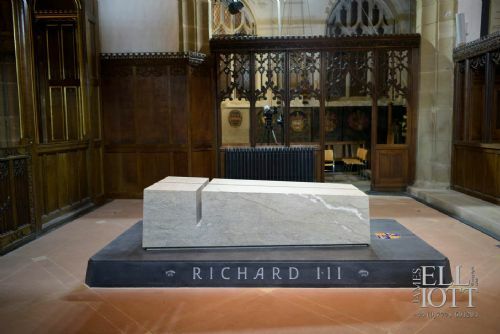 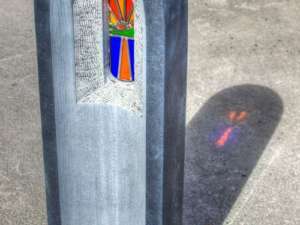 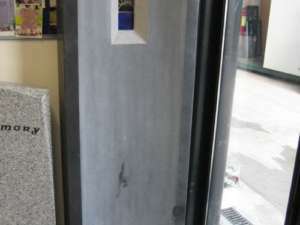 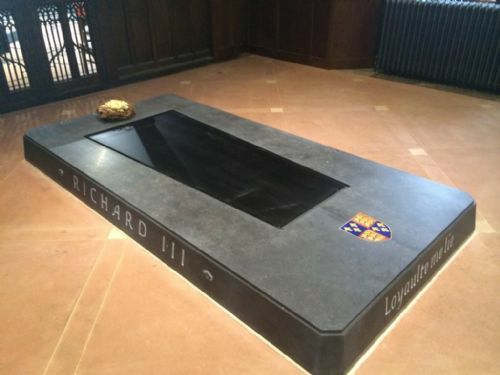 We supply our monumental limestone to many memorial masons and sculptors around the country who shape and carve to the customers designs.